Home INFOBITES	How Many Teeth do Dogs Have? When do Puppies Lose Their Teeth? Although your dog’s teeth may look more like those of wolves, especially when you catch them in a snarl, your pet dog actually has a lot more in common with humans when it comes to dentistry. That’s right – they have ‘baby’ teeth too and should also have their teeth regularly cleaned! 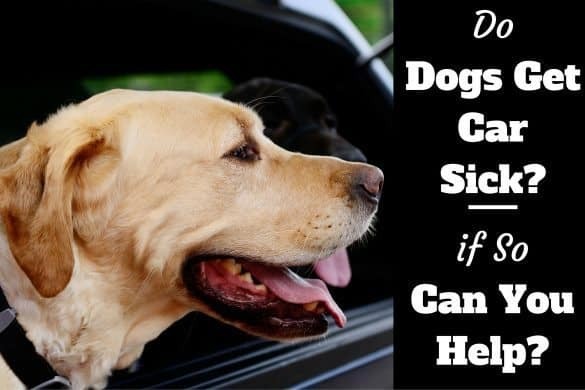 This surprises many people as dogs teeth and dental health is often overlooked when it comes to our canine friends. 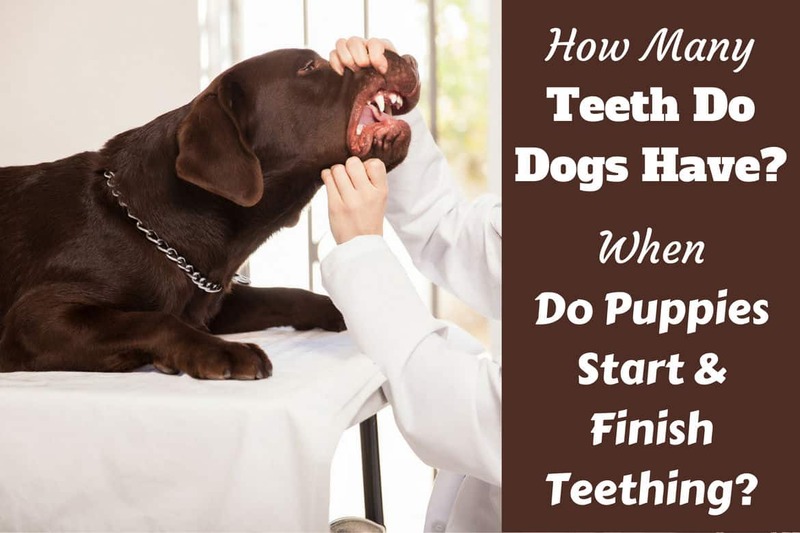 In this article, we answer the questions: How many teeth do dogs have? Do dogs have more than one set of teeth? When do puppies lose their baby teeth? And how can you best care for your pooches teeth? When do Puppies Start and Finish Teething? 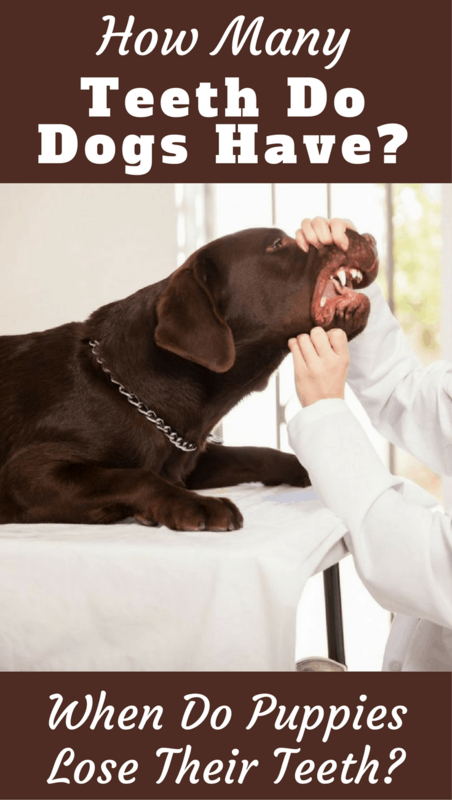 Can Dogs Suffer From Tooth Problems? 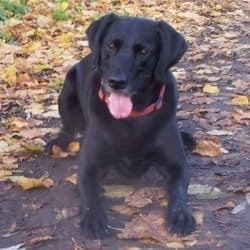 How do I Best Care for My Dog’s Teeth? Just like humans, dogs have two sets of teeth during their lifetime ­ – their ‘baby’ teeth and then their permanent adult teeth. ‘Baby’ teeth, or deciduous teeth, begin to erupt in your puppy’s mouth between 4 and 6 weeks old. As Pawster says, these teeth are quite sharp, so their scratch alerts the puppy’s mother that their pup is now old enough to be weaned onto solid food. The incisors come first, then the canines, and then finally the premolars. 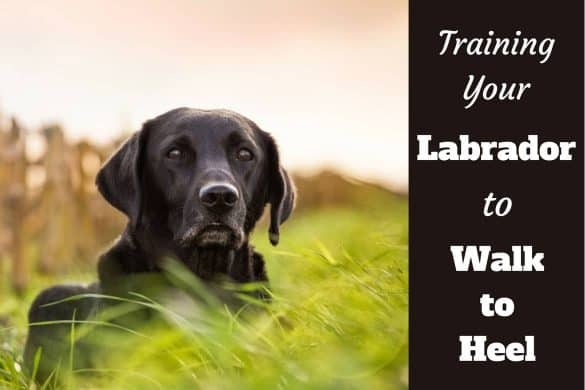 Vivo provides an in-depth breakdown of dental anatomy for dogs, including dental photos and x-rays. Puppies don’t grow molars with their first set of teeth, as they have little need to grind food at that age, so they have a total of 28 baby teeth. Adult dogs have 42 teeth in total, which start to come in at around 4 months of age. Again, the incisors are first, followed by the canines and premolars, and then finally the molars, which erupt at some point between 6 and 7 months old. Of course, before the adult teeth come through, your dog has to first ‘lose’ their baby teeth, just like humans do. Although there’s no dog version of the tooth fairy! This natural process begins when the adult teeth start to grow within the gums, which makes the baby teeth go through ‘exfoliation’. Exfoliation is where the roots of your dog’s baby teeth are absorbed by the tissue surrounding it, causing the visible tooth to fall out. The adult teeth can then grow in their place. 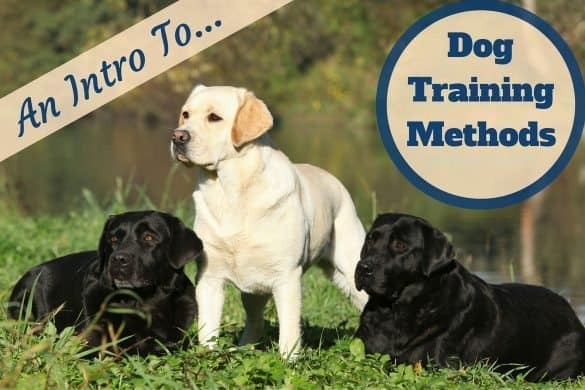 Puppies will begin teething once their adult teeth start to grow in at around 4 months of age and should stop once all the new teeth have grown in at around 7 months. Teething will cause your pup discomfort and some small measure of pain as the new teeth grow through the gums. You’ll know if your puppy is teething because they will likely be chewing everything in sight – from clothes and skirting boards to carpets and furniture. The chewing helps to relieve some of their dental pressure. They may also start drooling more than usual and display signs of irritability as they deal with the discomfort. Sometimes, their appetite levels may be low too. It’s best to provide teething puppies with plenty of chew toys so they don’t destroy too much of your home and possessions. 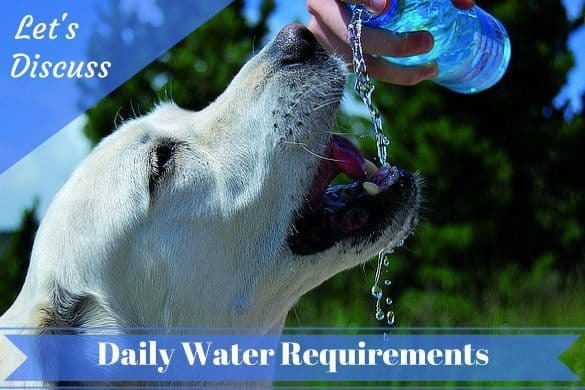 There are a few common problems that can afflict the dental health of your dog, some of which are avoidable with considered care. One of the most common problems is when one or a number of baby teeth do not fall out and simply stay within the gums alongside the adult teeth. These teeth are known as ‘retained deciduous teeth’. This happens when the adult tooth doesn’t grow directly beneath the baby tooth so the roots aren’t reabsorbed. 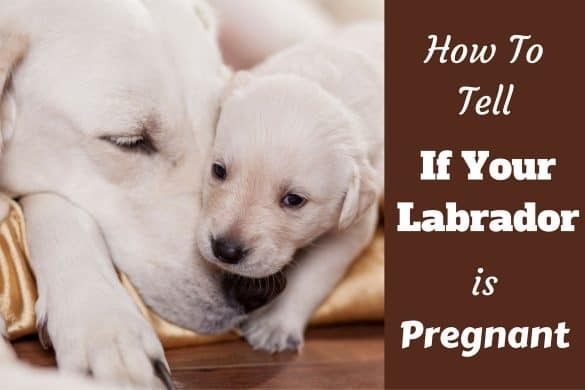 This can cause the adult teeth to grow irregularly in your dog’s mouth, perhaps even altering their bite, and causing overcrowding in the jaw. Speedy extraction by a vet is necessary to rectify the problem. Other problems include similar dental issues to those that affect humans – namely, bad breath, gum disease and receding gums. All of these can be avoided with appropriate dental care. Dog teeth can be kept clean by ensuring your dog eats a mainly hard kibble diet, with minimal soft foods (these can leave debris in the teeth which can gather bacteria in the mouth). Similarly, hard rubber, bully sticks or rawhide chews will help to keep teeth clean by scraping against the tooth enamel. If you are giving your dog rawhide to chew on, ensure that it’s beef that is USDA-inspected, and certainly don’t give them cooked bones which could break off in your dog’s throat. 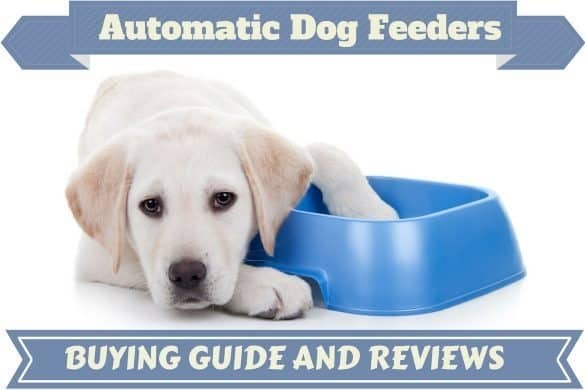 You can learn more here about the highly recommended bully sticks that dogs simply love. Many vets recommend brushing your dog’s teeth daily with specialist toothpaste and brush to remove plaque before it has time to harden into tartar. Finally, be aware of bad breath in dogs as it usually indicates a dental problem like tooth decay or gum disease. Make a vet appointment if you notice your dog’s breath is a little more pungent than usual. My 4 month old yellow lab is going to be neutered on monday. Is there anything certain that i should do or look out for in theway of complications or any concerns that i should have? He is going to be a service dog and i would really miss his company, and would be sorry if i didn’t do everything i possibly can for him. He will be of great help to me so i need to be great to him. There are of course risks any assoicated with any surgery. You should consult the performing the procedur who will happily explain everything and answer your questions for you.